Ali Hassan is the host of Canada Reads. Ali Hassan is the host of Canada Reads. He hosted the program for the first time in 2017. Get to know the Canada Reads 2019 contenders here. 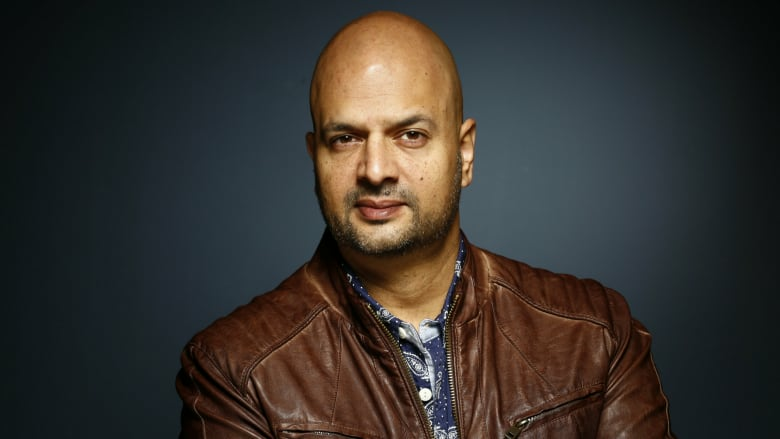 Ali Hassan is an actor, comedian, host of CBC Radio's Laugh Out Loud and frequent guest-host of q. CBC viewers may remember him from his season as the lead comedy panellist on George Stroumboulopoulos Tonight. He can also be seen in his recurring roles on Designated Survivor (ABC), Odd Squad (PBS Kids) and Cardinal (CTV). He is currently touring his solo show Muslim, Interrupted across Canada.